The HR performance metrics template is to help you measure the performance of employees in the company, and hence the associated overall company performance based on some popular and important HR metrics. The whole assimilation and arrangement of the values in the reports can be done using the suggestion of the template. The HR scorecard metrics template is meant to make a scorecard of the metric one by one, and accordingly, draw a calculation and conclusion. This is much required for calculating the ROI on employees by the company. 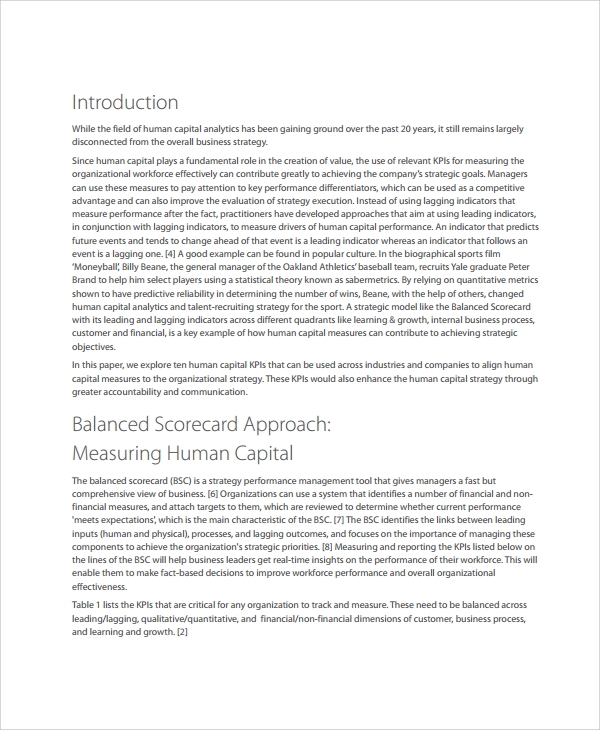 The templates give a properly charted structure to build the HR metric scorecard accurately. 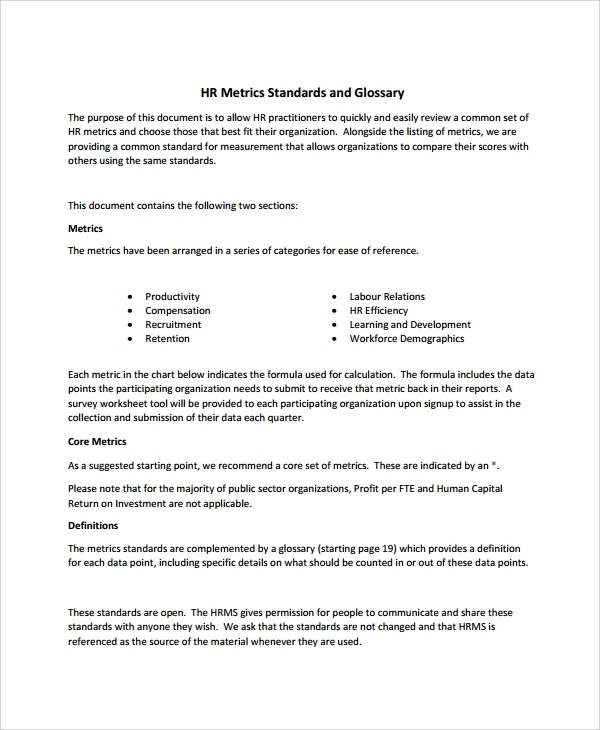 The HR reporting metrics template is another format that tells you how to report with all the HR metrics to the senior. The file format will contain the full guide to arrange all metrics into it in a pattern so that it gets presentable as a report to the authority. 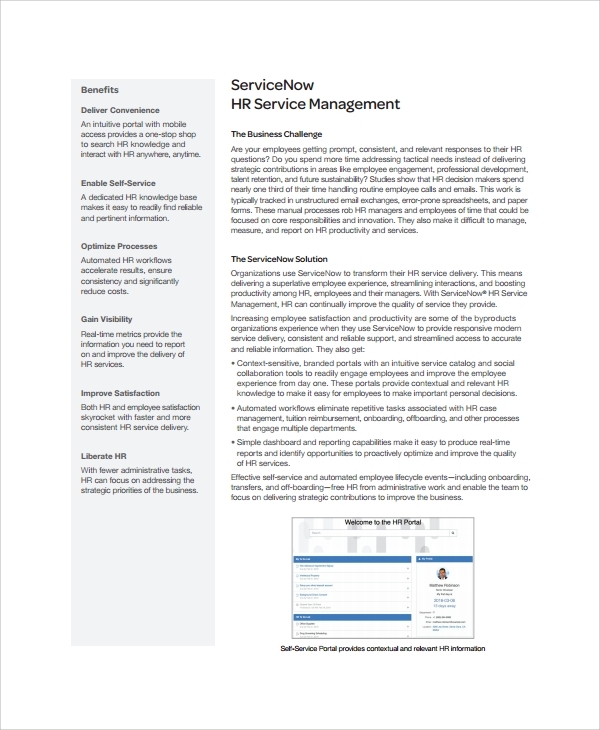 What is the HR Metrics Template Used for? 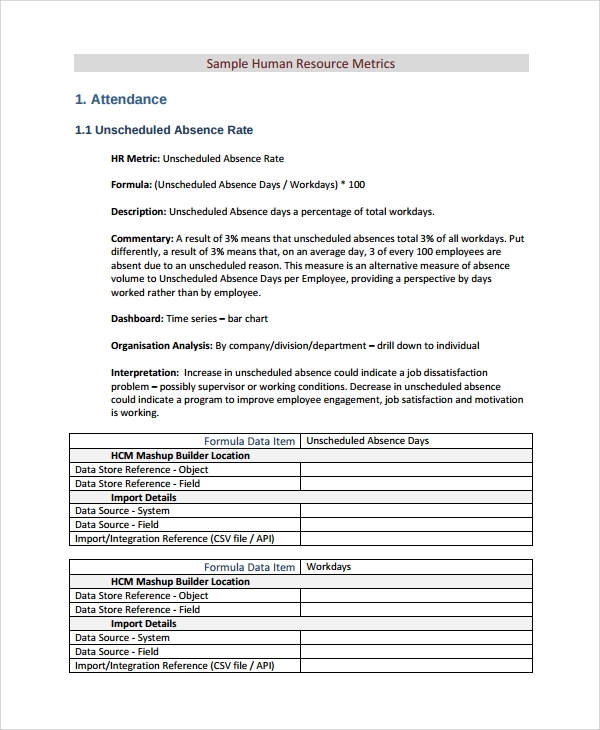 What are the Benefits of Using an HR Metrics Template? 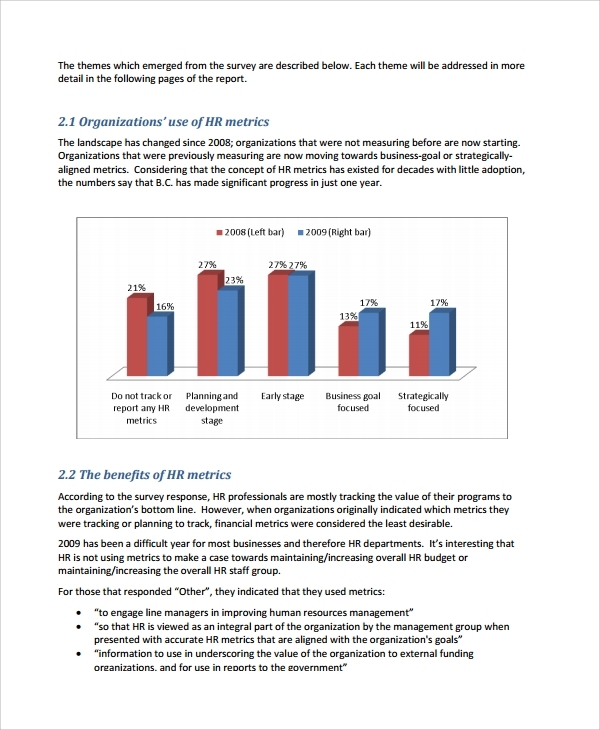 The main benefit of using the HR metrics template is simply the guidance and accuracy in report making that you get. If you are a fresher, or may be an experienced HR with no experience of making a Metrics report, then you will be looking for references to make the report or HR balanced scorecard etc. Then you will be specially benefitted with the presence of an accurately designed HR Metrics template. The designs are professionally built by other HRs and experts of the world and these are meant to guide with samples in them and the perfect official format. Hence you do not get into any hitch about the HR metrics report making when you have the right template in hand. 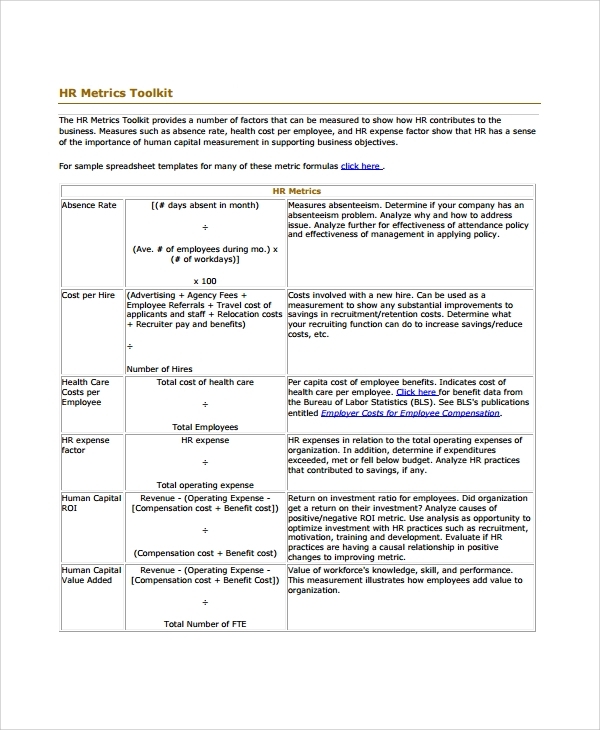 You can make an HR metric report in easy steps even if you are a complete fresher in this. The simple way is to see a sample which you may download free from the template banks in PDF format. There you can study the style to make your own report.